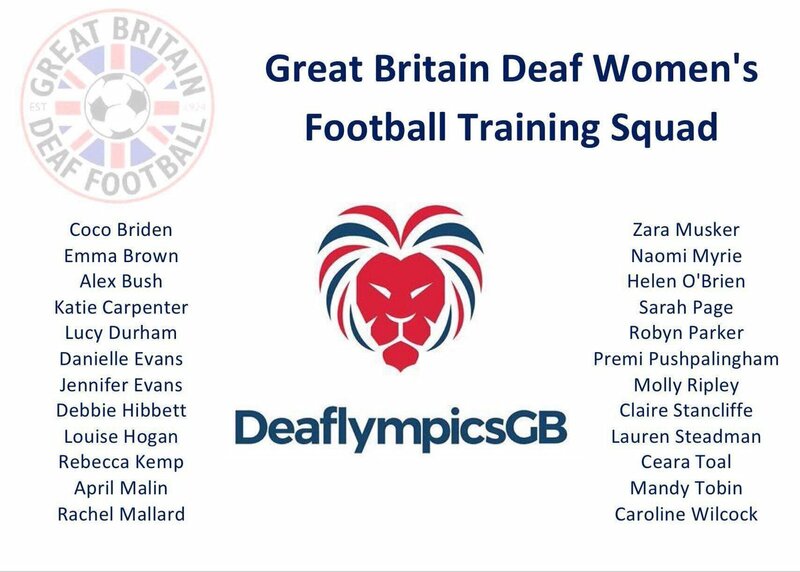 Great Britain Deaf Women’s Football Training Squad for the Deaflympics 2017 is announced. 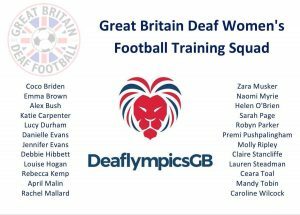 The final squad will be selected in April 2017. 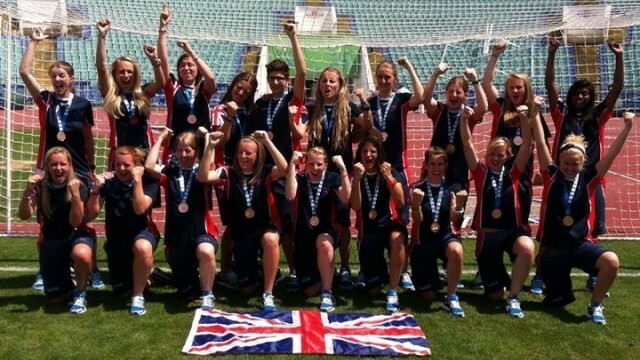 The GBDF Women’s team won Bronze at the Deaf World Cup in Italy in the Summer. They Beat Poland 2-0 in the 3rd/4th game play off.